Beautiful Koh Samui! 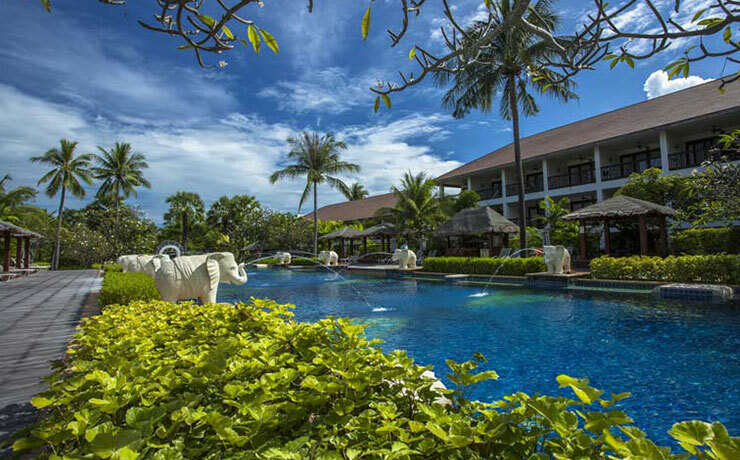 The Bandara Resort and Spa is located on Bo Phut Beach near the local dining at Fishermans Village. This chic resort has three swimming pools, one on the beach looking out towards Koh Phangan. The resort’s 168 rooms comprise well-appointed, Deluxe accommodation as well as lavish villas with private garden and plunge pool, also Pool Villa Suites featuring private pool. 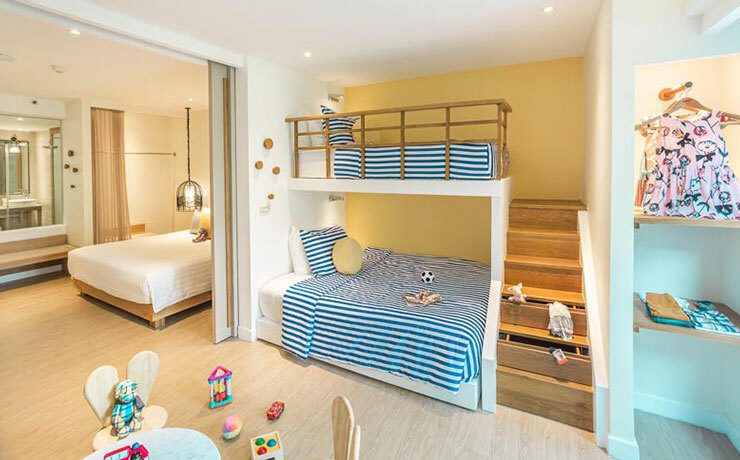 The stylish rooms all have large balconies with daybeds and ceiling fans, perfect for relaxing with a cool drink. The villas are fabulous with a high wall around a tropical garden, an outdoor bathroom, a 3 x 3 metre private pool and large sala with dining area and day beds to escape the heat. 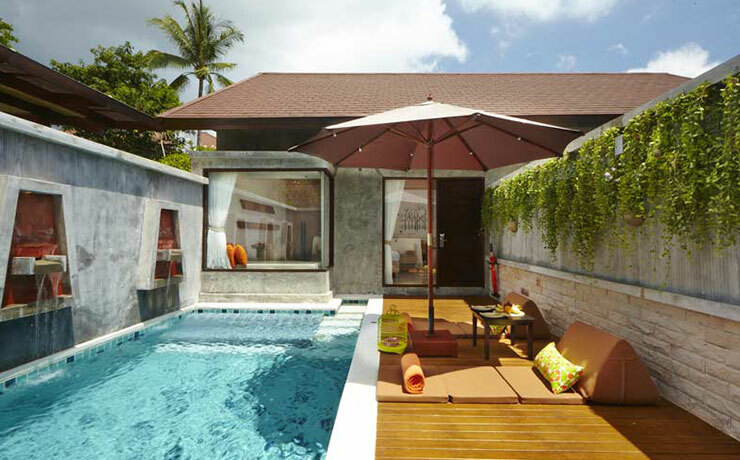 The Pool Villa Suites are just over 100-sqm in size and feature bright, natural light-filled interiors. Amenities include private pool measuring 6.5 x 3 metres. Bathrooms have separate shower and large bathtub. In an entirely new section of the resort, the 18 pool suites afford guests an exclusive, private setting. 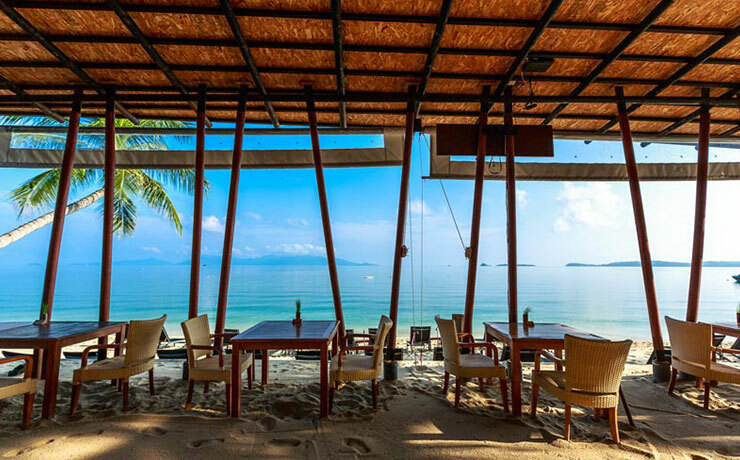 If you're looking for a holiday destination where you can truly embrace a slower, more relaxed pace of life, Thailand's island Koh Samui is sure to fit the bill. Resorts on this beautiful island blend in seamlessly with the natural landscape. Buildings are no taller than the palm trees that surround them, ensuring your view is never obscured. That means you can soak in all the sun, sand and surf you've ever dreamed of while enjoying the amazing accommodation Koh Samui has to offer. The areas of Chaweng and BoPhut are where most of the resorts are located. Chaweng is known for its lively vibe, while BoPhut is its more serene sister town. Choose whichever suits your holiday style the most. But rest assured, wherever in Koh Samui you choose, there's an amazing array of accommodation to enjoy. There are beachfront villas and bungalows surrounded by lush and colourful jungle, plus expansive resorts complete with every service you can think of. 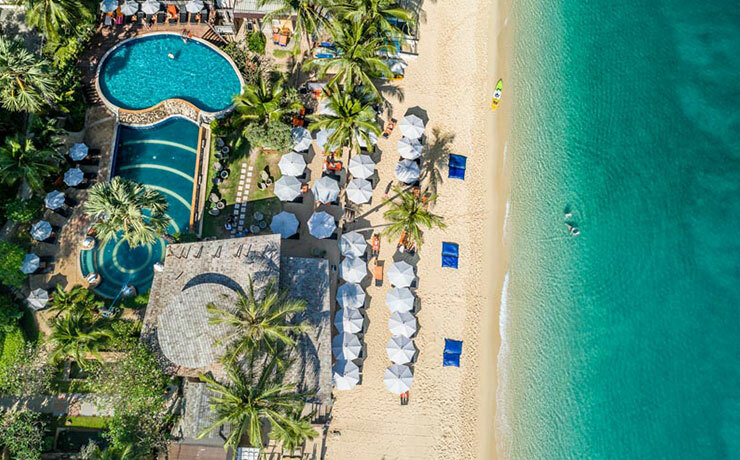 Whether it's fine dining, spa treatments, kids' clubs or expertly-made cocktails you're after, the resorts of Koh Samui will provide. From the smaller, great-value rooms to expansive, decadent suites, how much you want to indulge is really up to you - every option will leave you pampered and refreshed. And if you really want to connect with nature, some resorts even have private or direct beach access, so you can practically walk right out of your room onto a golden-sand beach. You can't ask for much more than that! 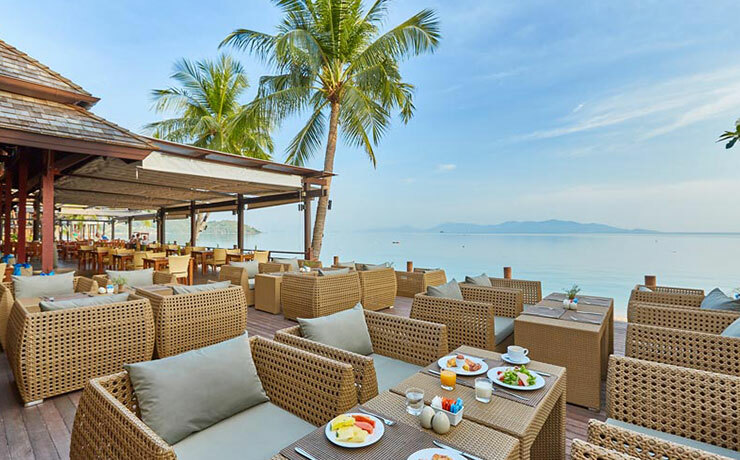 Get in touch with us here at Hoot Holidays and we can help you find the perfect resort for your holiday in Koh Samui. Trust us, the hardest part about this holiday will be finding the motivation to get on that plane back home! Conditions apply. Vaild for booking up tp 31 Dec 2020.